According to a press release, Samsung is launching 1,400 mini stores in Best Buy locations across the United States. In an effort to compete with competitors such as Apple, Samsung has decided to launch mini stores with 900 of them expected to be up and running by early May. 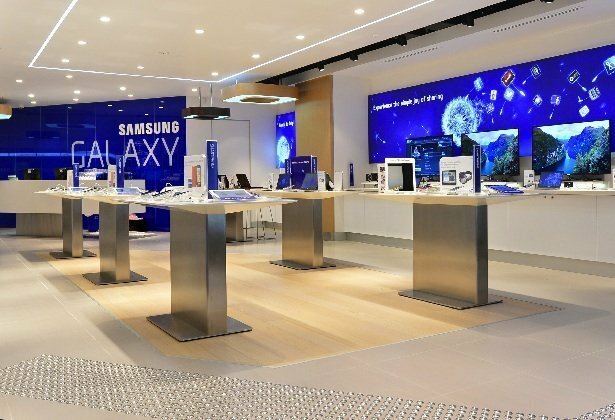 The mini shops aim to showcase a range of Samsung products and to also give consumers training and tech support, much like the Apple Genius Bar. The stores will be equipped with staff specifically trained on Samsung products including the new Galaxy S 4 phone which is expected to hit the US market in May. This strategy has been highly successful for Apple and Samsung is hoping to garner similar results especially now that the Samsung phones are in tight competition with the iPhone. The news of the stores boosted Best Buy shares up by 12.5 percent and it is hoped that the stores will also boost traffic for Best Buy. “These vendors will also need to take up more space and invest more heavily in Best Buy as a distribution partner,” commented David Strasser, a Janney Capital Markets analyst. The ‘Samsung Experience’ is set to showcase an entire range of mobile products, smartphones, tablets, lap tops and connected cameras and accessories.